The products manufactured at Expo-Net Danmark can be recycled. EXPO-NET Danmark A/S manufactures a broad range of plastic nets which are inert, easy to use and environmentally friendly. For over half a century our nets have been used by countless industries. We produce flat nets, sleeves and rigid structures. Nets are offered in a variety of polymers, various widths, thicknesses and aperture sizes. In addition, our flexible production facilities enable our team to work in close conjunction with our customers to develop bespoke solutions for their individual requirements. Our products are supported by a production team ethos of continuous improvement and world class customer service. 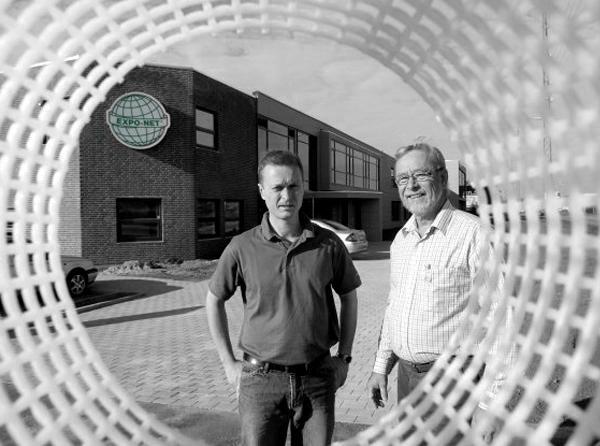 EXPO-NET Danmark A/S was founded in Copenhagen in 1959 by factory owner Ejnar Klinkby who had the licence rights to a world patent to manufacture plastic nets. The first plastic net machine was installed and the packaging net for the packing of fruit was the first product to see the light of day. After a few years, operations were moved to larger premises in Rødovre due to rising demand and expansive product development of many different types of net. Since 2002 we have been the co-owner of a French sales office, and in 2004 we opened our own sales office in the United Kingdom. We now have more than 50 years’ experience of high-tech manufacturing of plastic nets and fencing, and a very modern production process is used. The development of this special process is based on different techniques so that it is ideal for the production of customer-designed products which are used within different types of industries. This very modern and flexible production technique also enables the continuous development and production of nets with different net structures in a variety of widths, diameters, mesh sizes, strengths, etc. In this way customers are always guaranteed a perfect solution. Flexibility, delivery reliability and a close and loyal cooperation with the customers are the reason that EXPO-NET Danmark A/S is now considered to be a world-class supplier which exports to more than 30 countries within and outside of Europe. For over half a century our nets have been used by countless industries. We produce flat nets, sleeves and rigid structures. Nets are offered in a variety of polymers, various widths, thicknesses and aperture sizes. We hold stocks of 100’s of standard nets. These nets can be supplied immediately from our stock. CIRCULAR RAW MATERIAL. Recycled raw material in product. The raw material used in the EXPO-NET DANMARK products are produced from recycled plastic. RECYCLING OPPORTUNITY. Product can be recycled after use. 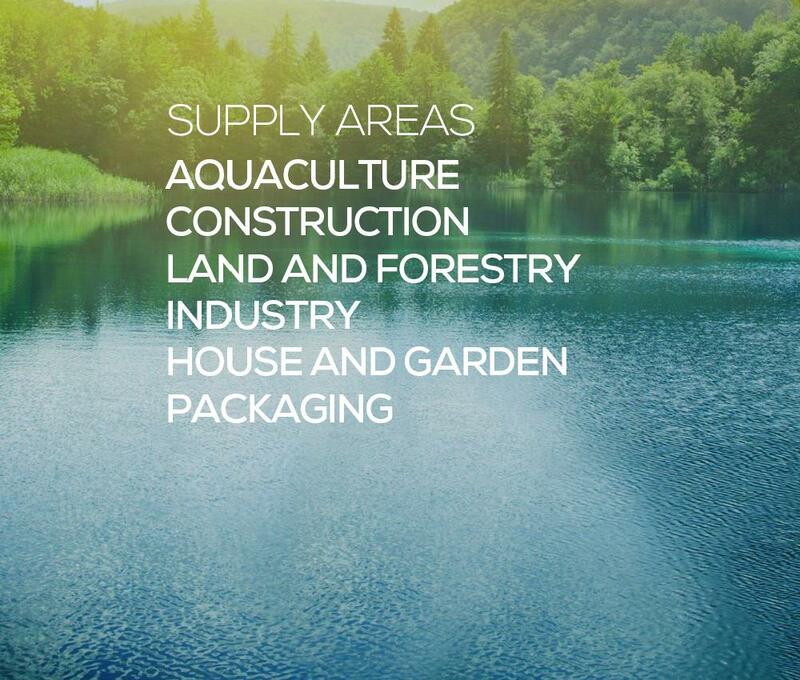 EXPO-NET DANMARK products are made from regenerated PE, and the products can be sent for regeneration after use. BUILDING GREEN EXHIBITOR. Exhibitor in Aarhus and Copenhagen. EXPO-NET DANMARK exhibited at the Building Green exhibition in Aarhus. Dates: 29-30 November 2017 and 18-19 April 2018. ENVIRONMENTAL EQUIPMENT. Rainwater draining purpose. EXPO-NET DANMARK rainwater cassettes is an environmentally friendly way to drain water to avoid flooding. The rainwater can seep into the ground more easily. RECYCLING OF WATER. Reuse of process water. EXPO-NET DANMARK reuses process water in the production. BIO PROCESS AID. Biological water treatment speed-up. 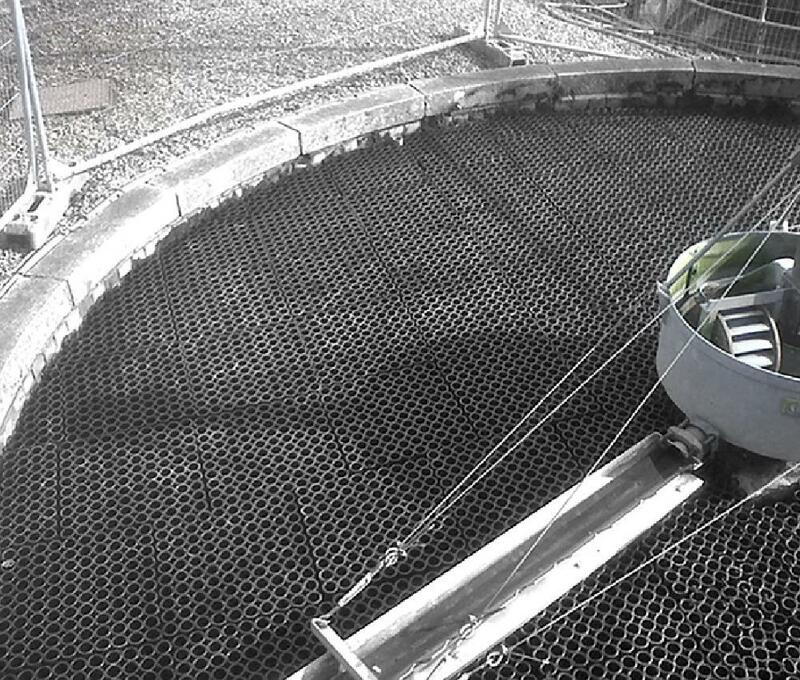 The BIO-BLOK® product is used for aeration and degassing in the wastewater industry. 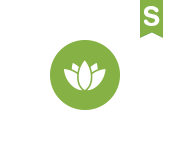 The biological process can be more efficient with the use of the EXPO-NET DANMARK BIO-BLOK®. AQUATECH EXHIBITOR. Sustainable water industry exhibition. EXPO-NET DANMARK exhibits at Aquatech Exhibition. The exhibition shows state of the art technology for an environmentally sustainable water industry. Date 31 Oct- 3 Nov 2017. BRC GLOBAL STANDARD. Quality controlled. EXPO-NET DANMARK is certified under the BRC (British Retail Consortium) Global Standard program. 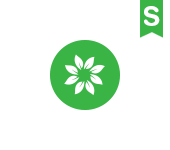 This program verifies that the product safety, hygiene and quality control are of the highest standard. REACH REGISTERED. Pre-registered substances. EXPO-NET DANMARK is registered as under the REACH registration program. The chemical substances used at EXPO-NET DANMARK are pre-registered so that they comply with the programs assigned responsibilities of producers. We continue to invest in our manufacturing expertise and complement this with good customer service and excellent working relationships.